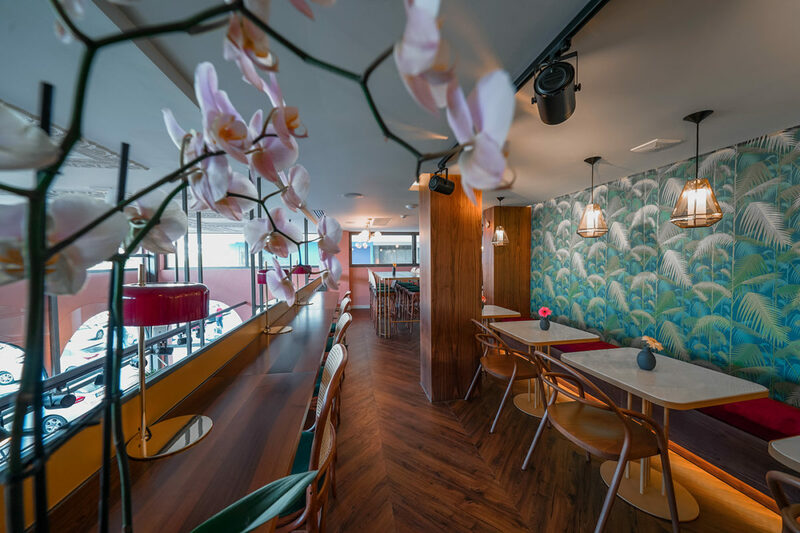 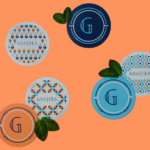 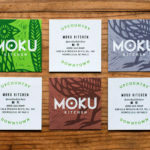 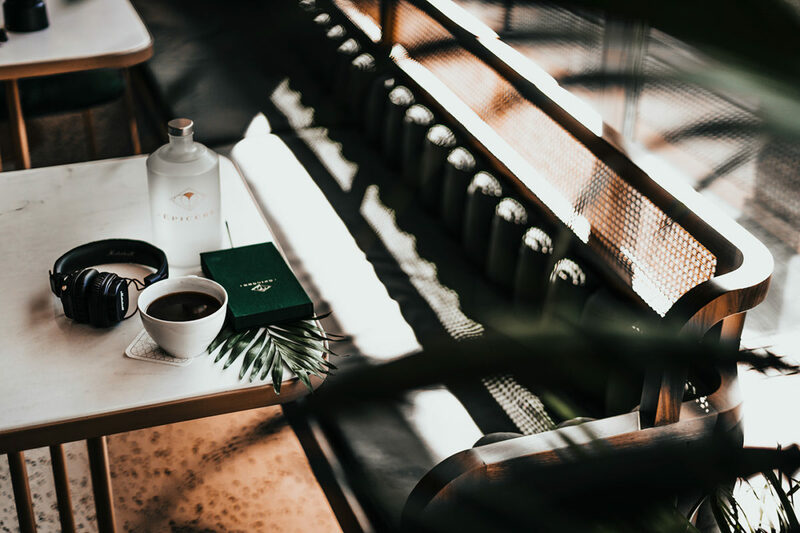 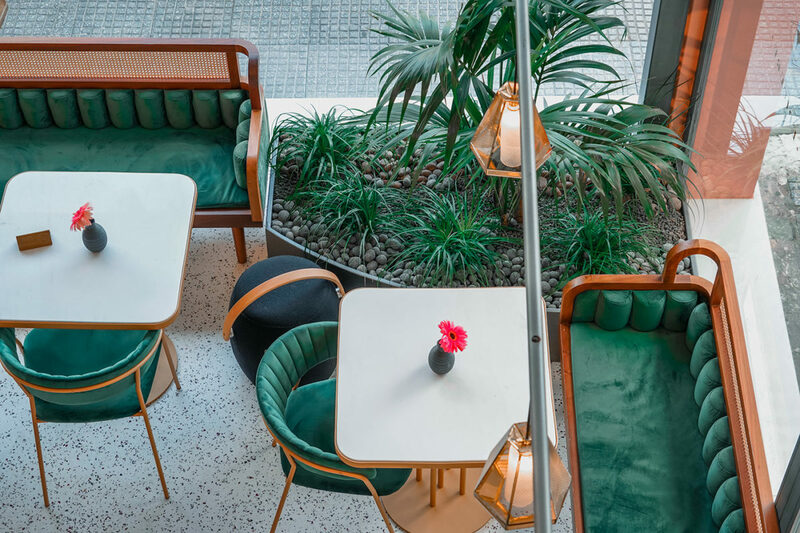 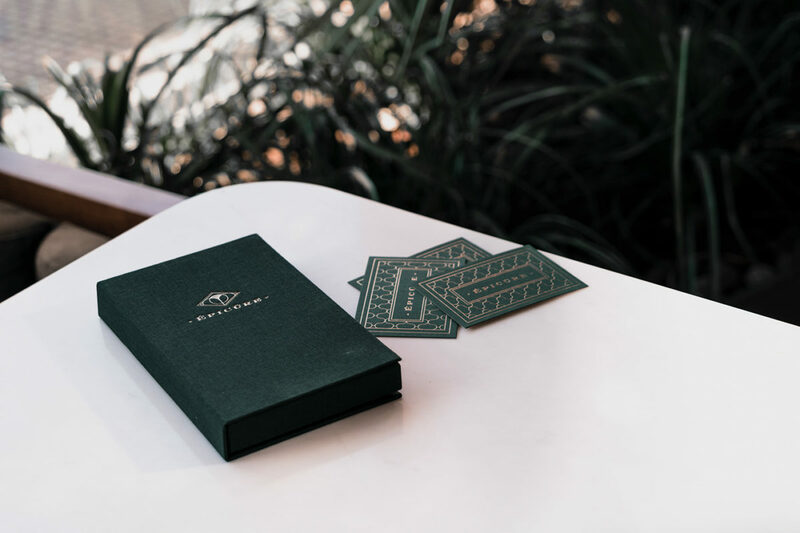 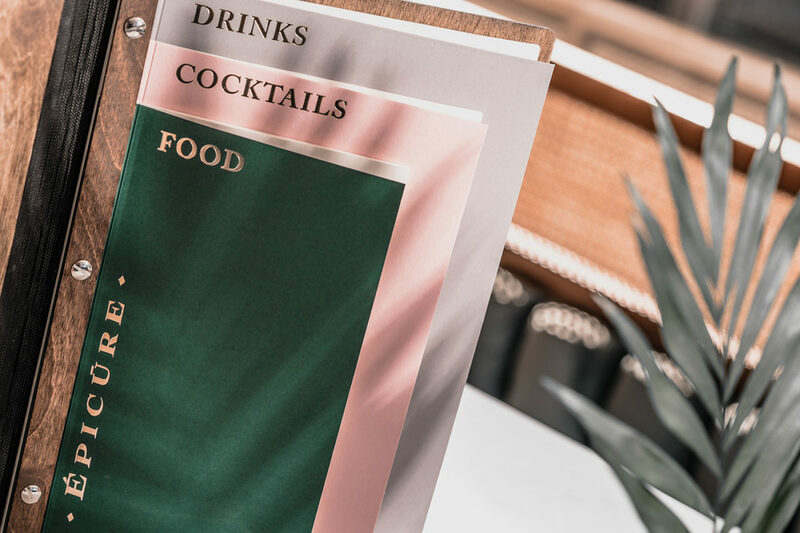 I’ve noticed a growing trend in restaurant looks; richly textured interiors featuring lots of greenery, both living and printed contrasted with luxe, high-end finishes. 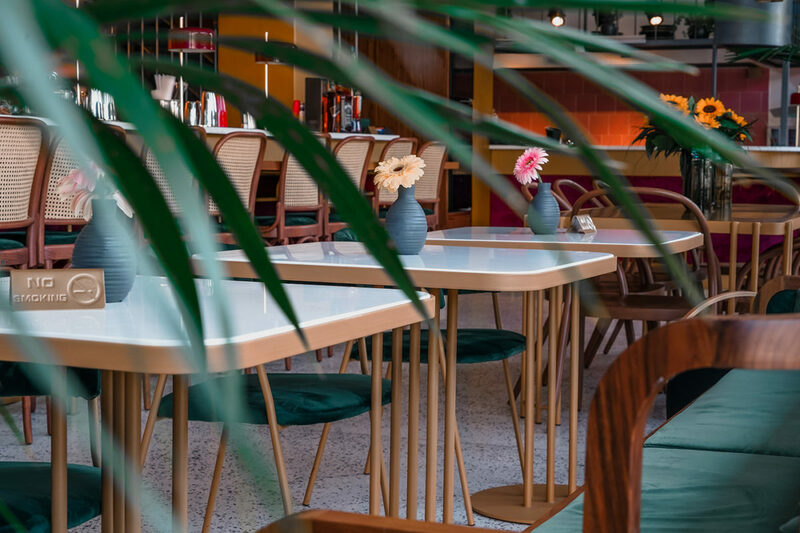 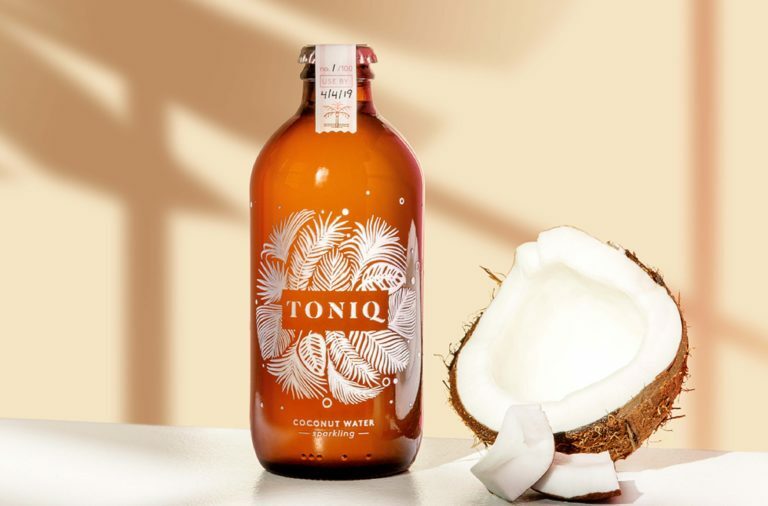 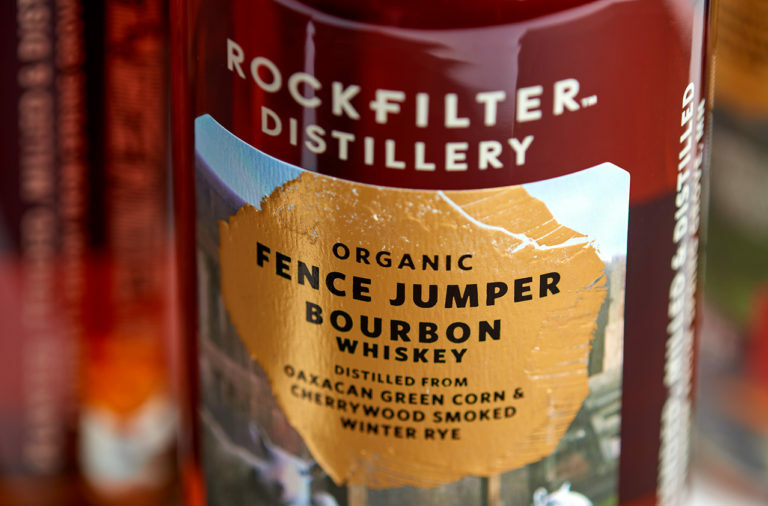 Subway tiles and industrial fixtures are out; jungle glamping is in. 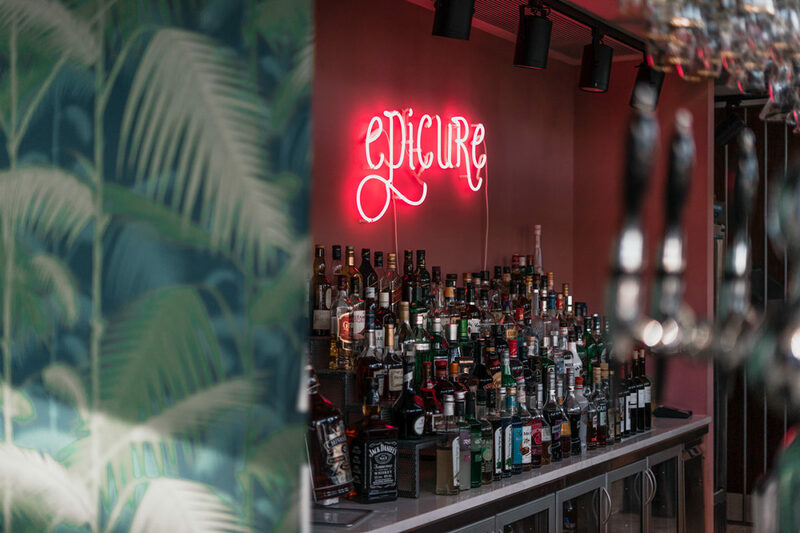 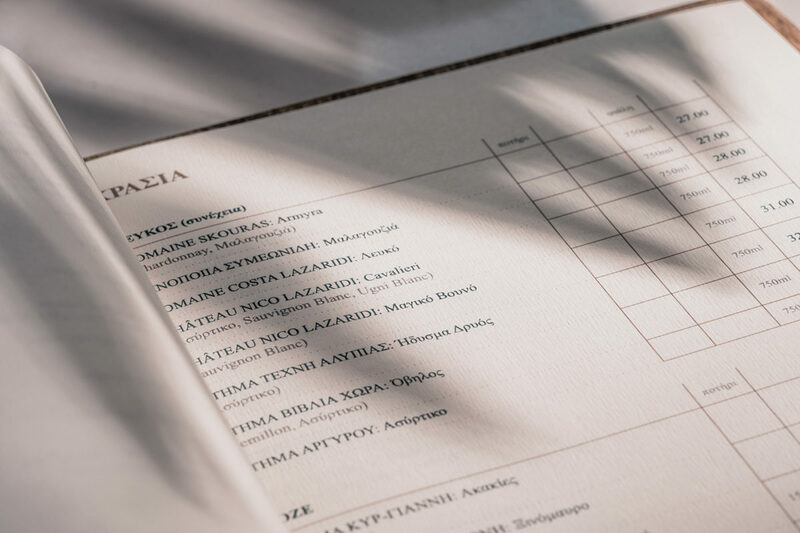 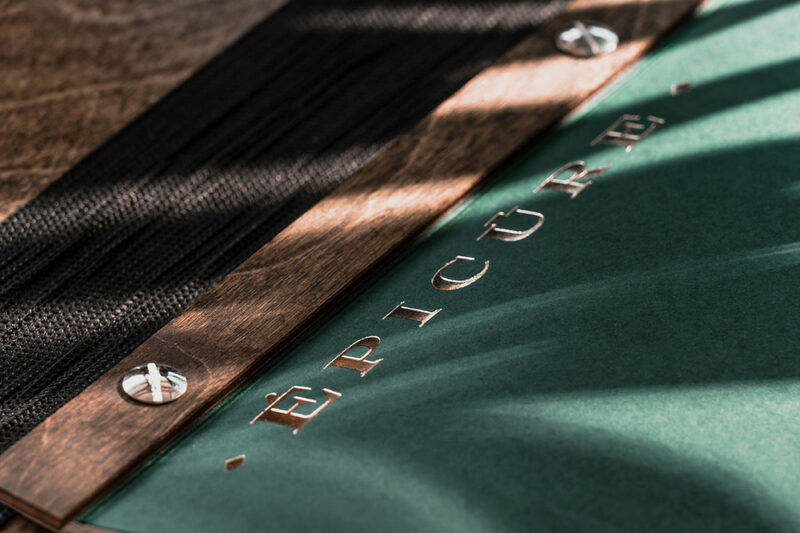 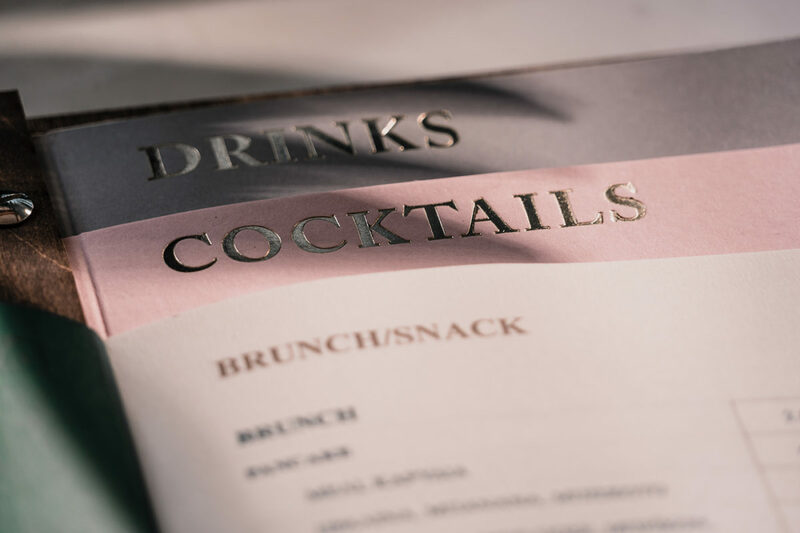 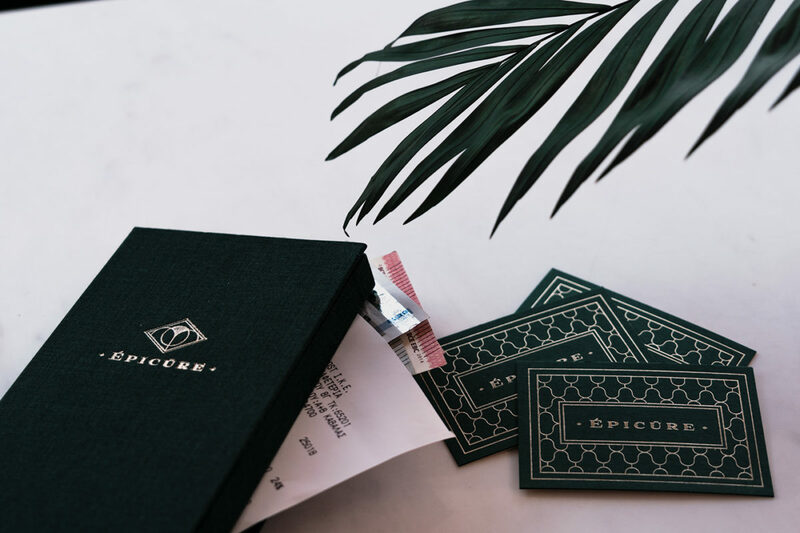 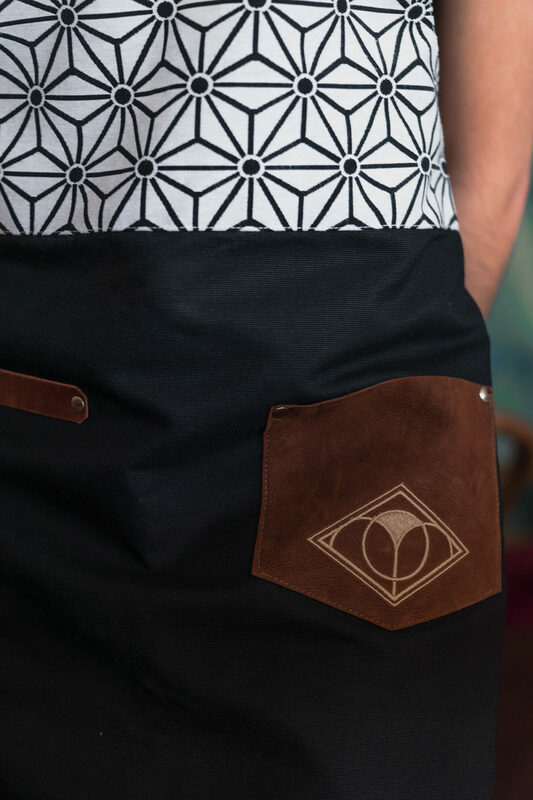 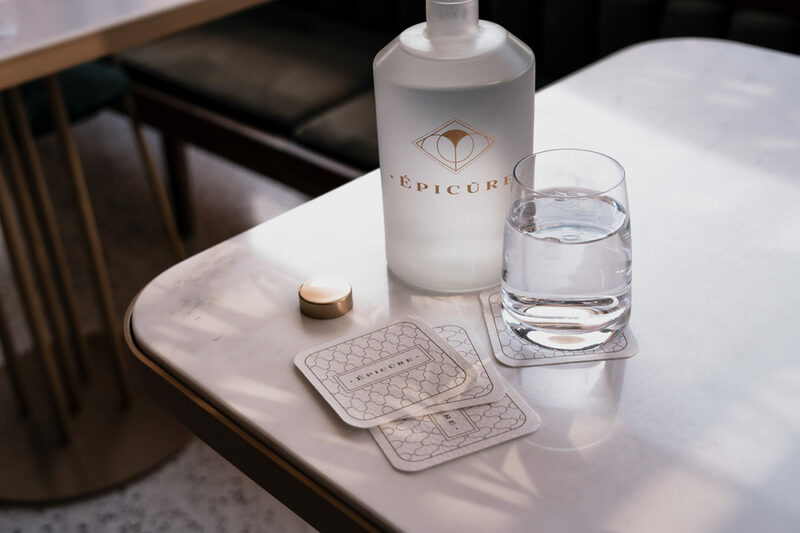 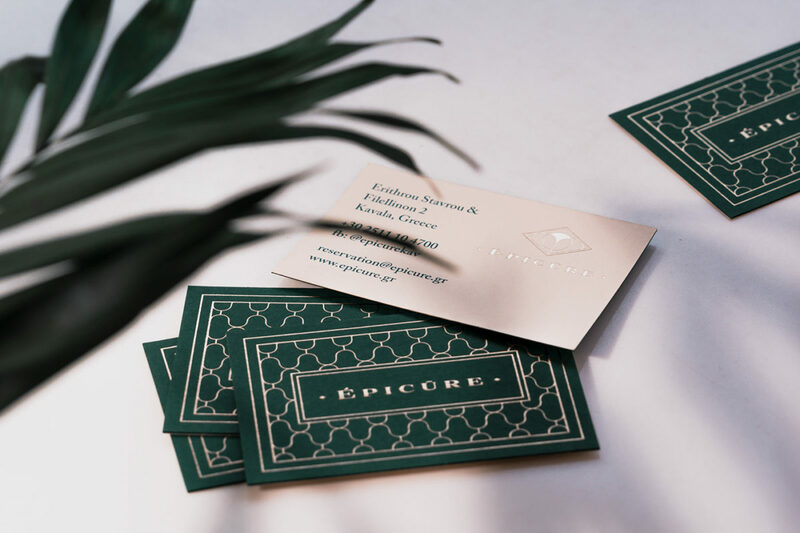 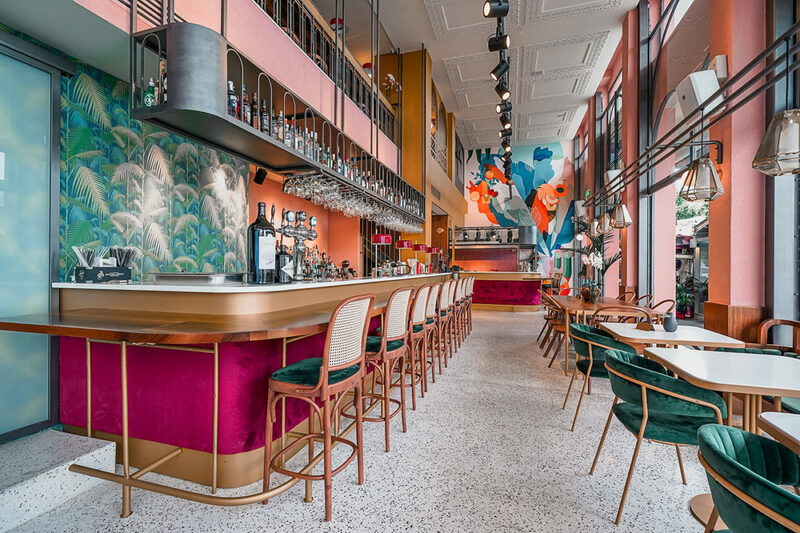 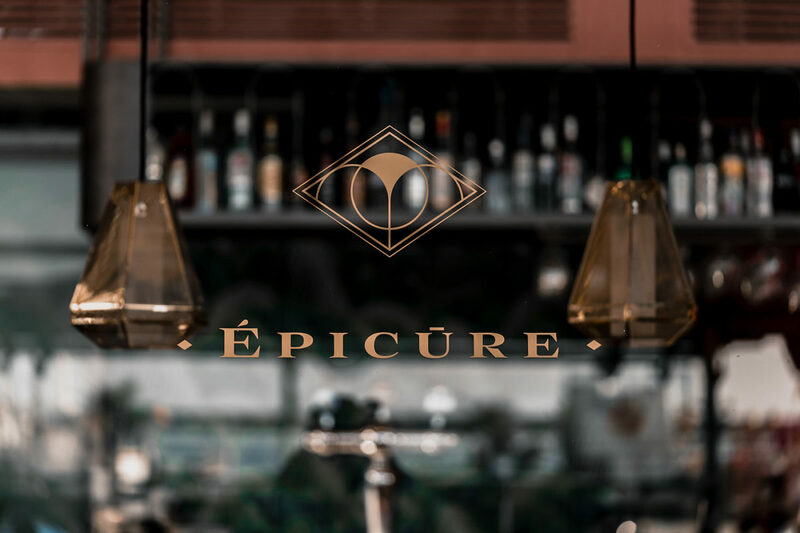 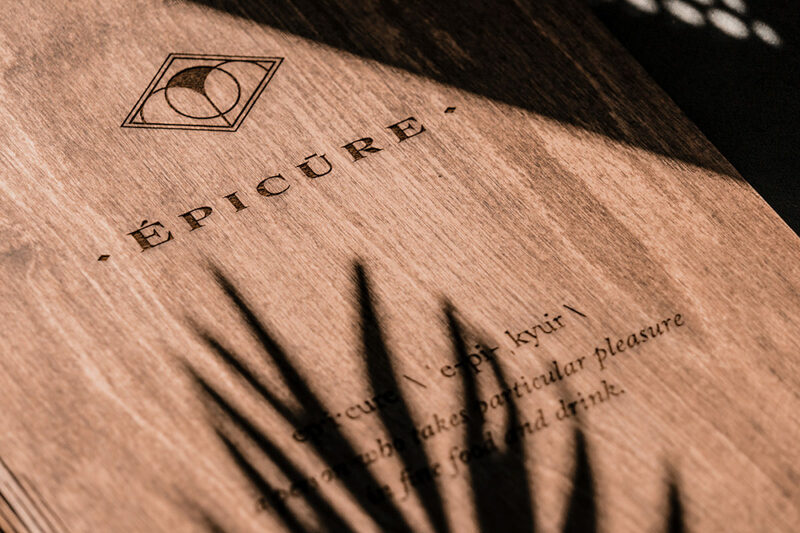 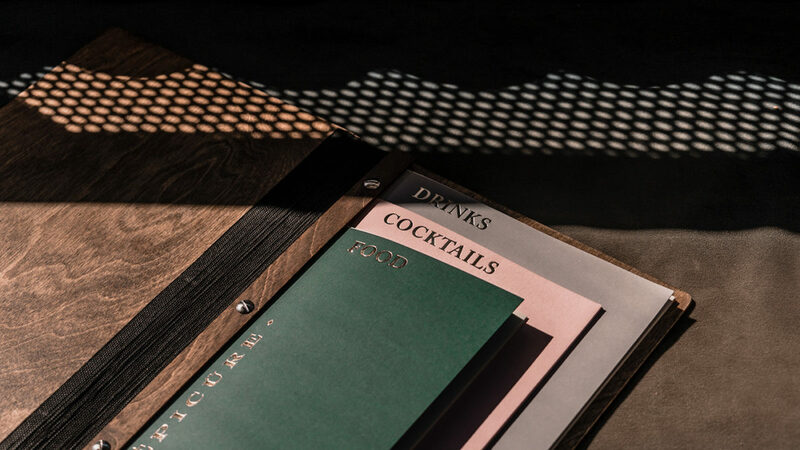 Epicure is another one of those restaurants that follow this visual trend; beautiful modern interior spaces are punctuated with soft fabrics and curves, juxtaposed with a sharp, wide-serif wordmark. 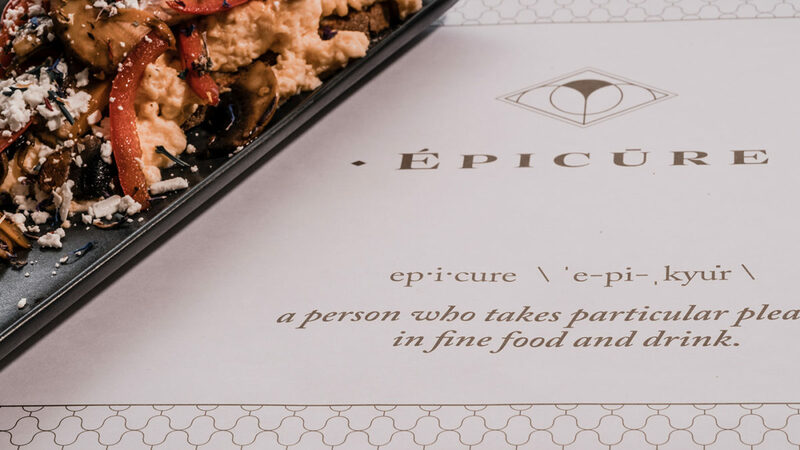 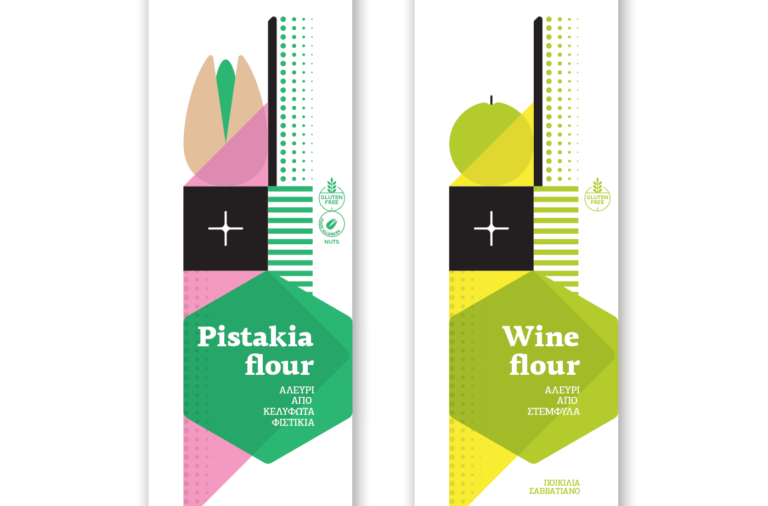 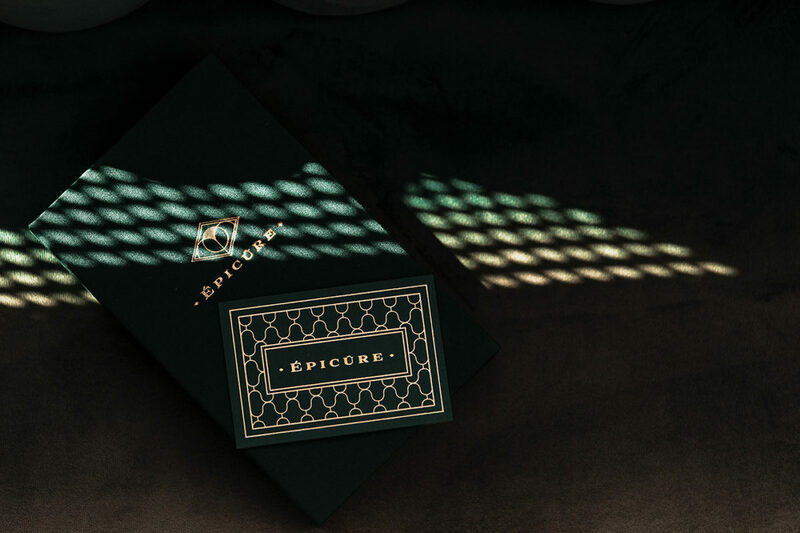 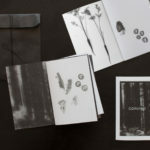 Epicure Branding by Artware Branding.